Haven’t played The Crew? You’re not alone! 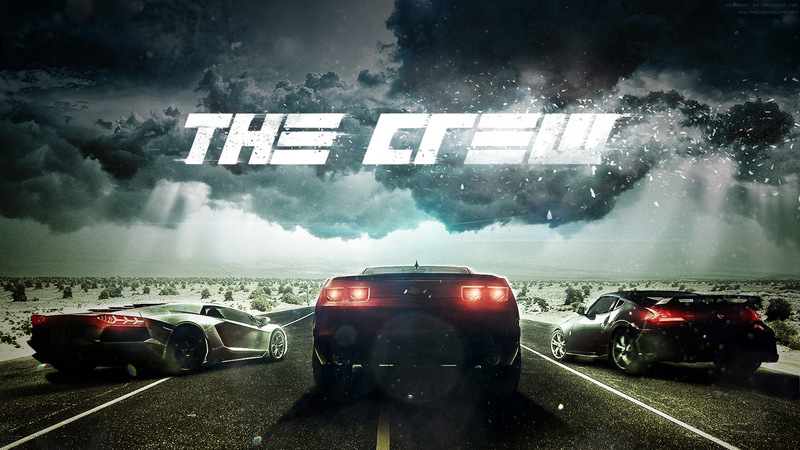 Haven’t listened to The Crew’s soundtrack? Shame on you! Today the Battle Bards take on this driving MMO’s score to see if it causes them to put their pedals to the metal… or their heads to their pillows. 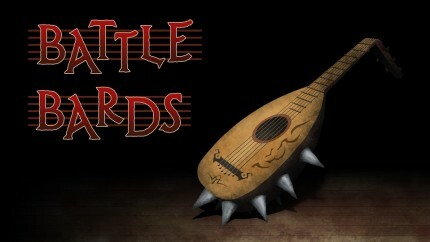 Today, the Battle Bards are bringing the beat! It’s a whole show about percussion-heavy MMO soundtracks, with far more variety than you would have thought possible. So turn your volume up to 11 and get ready to air drum your heart out! 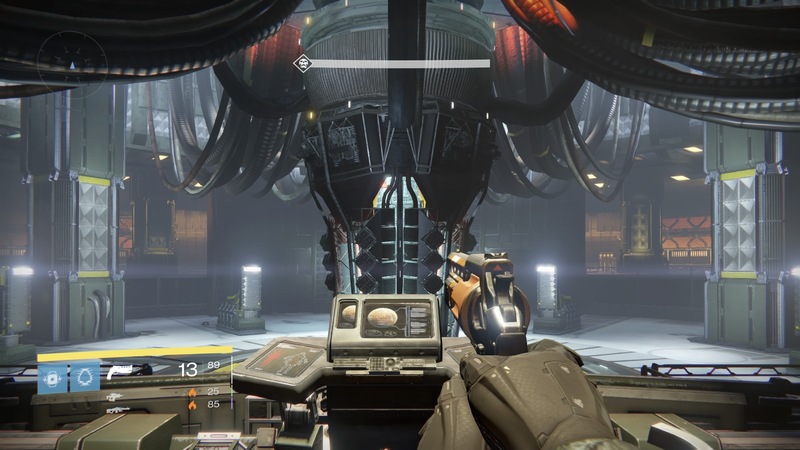 You are currently browsing the MMO Gamer Chick blog archives for September, 2015.